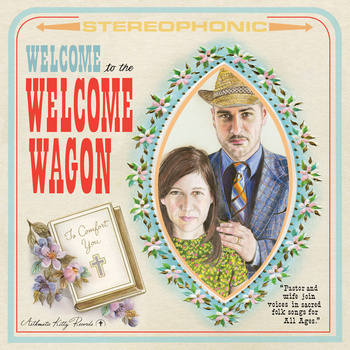 Welcome to the Welcome Wagon tops my favourites for music at the moment. 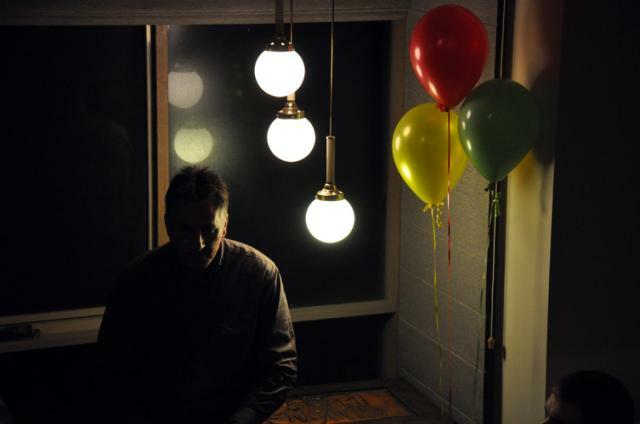 The Sufjan sound with a twist. And it’s all rather humorous while being quite poignant. Marvellous. Yesterday my father-in-law Ron turned 50.